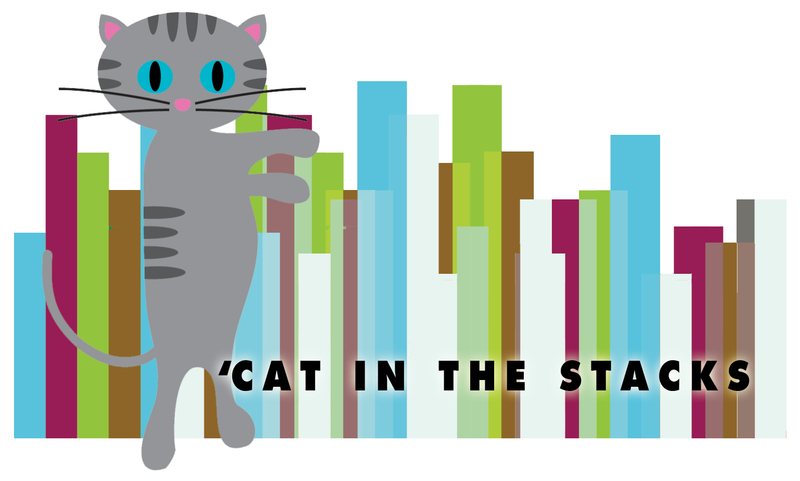 I’m Daniella Snyder, a first-year graduate student at Villanova University, and your newest ‘Cat in Falvey Library’s Stacks. I’ll be posting about academics– from research to study habits and everything in between– and how the Falvey Library can play a large role in your success here on campus. At this point in the semester, my friends, my professors, and every one of my classmates are sick. While I certainly feel lucky that I haven’t come down with a cold, I don’t leave it up to chance. In fact, I go to ridiculous lengths to ensure my physical health. Below, I listed some tips and tricks to stay well this flu season. Emergen-C and AirBorne are your best friends. AirBorne isn’t just for travel. I recommend it to any of my friends who spend their workdays around lots of people or children. The chewable AirBorne tablets are tasty and will keep your immune system in check. Make sure you’re getting your daily Vitamin C, either through something like Emergen-C, or a daily multi-vitamin. Did you know too much coffee can suppress your immune system’s effectiveness? Instead of getting that second cup, pick up a caffeinated green tea. I don’t know the science behind it, but exercise strengthens your immune system and keeps your life healthier in general. Get moving 3-4 times a week…just be sure to clean all the equipment before and after you use it! Wash your hands, your clothes, and sheets frequently. It should go without saying, BUT…wash your hands. Many, many times. Every day. Get a travel-size container of hand sanitizer, and use that too. Wash your clothes after you wear them, and don’t let them pile up. Get germs out of your living space as quickly as possible. When was the last time you washed your sheets? If you can’t remember (or if you haven’t washed them at all! ), you’re putting your health at risk. Clean all those germs off your sheets once a week, especially when it’s cold and flu season. It seems like water has the potential to improve almost everything. Drinking a healthy amount of water is good for your skin, your energy levels, your digestion, your blood, your oxygen, and yes– even your immune system. So, in case you haven’t heard it enough, drink more water. Go to the health center. When those cold systems do pop up, don’t take the day off from classes and lounge in your bed. Go to the health center! The nurses and professionals are educated, trained, and happy to help you. Don’t let the systems get worse. Take care of it immediately, minimizing the risk of you, your friends, or your classmates getting sick this semester, too.